Ipswich – Covering East Anglia region (Bedfordshire, Cambridgeshire, Hertfordshire, Suffolk, Norfolk and Essex). We have satellite classes in Cambridge and Norwich during the week for students unable to travel to Ipswich after school. 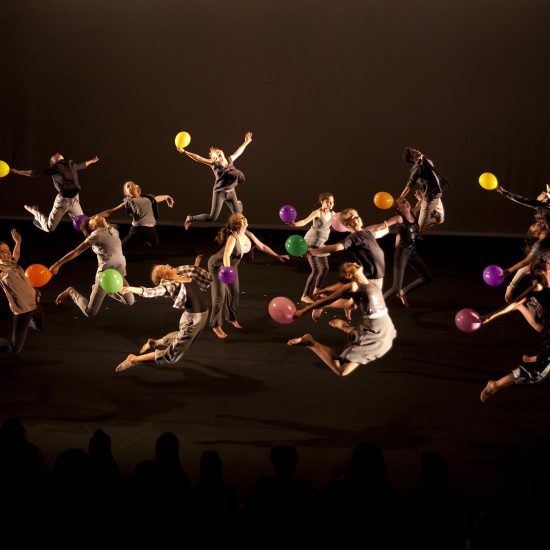 The DanceEast Centre for Advanced Training is based at the Jerwood DanceHouse in central Ipswich. 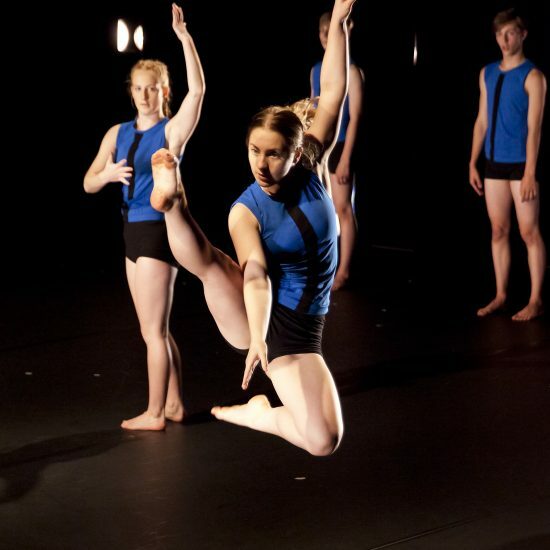 The focus of DanceEast’s work is to bring exceptional dance to everyone as a participant and audience member. 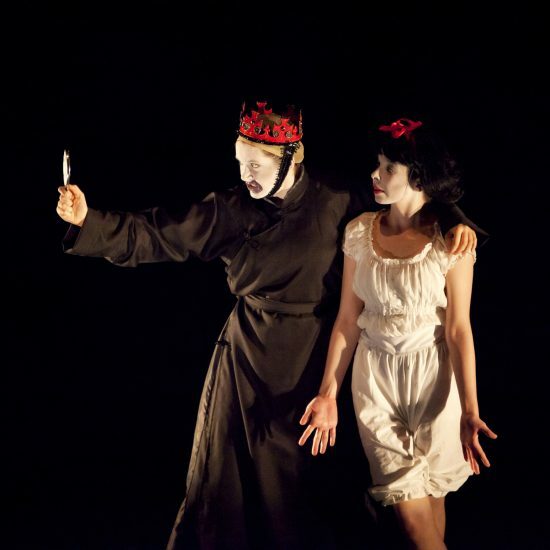 We programme national and international dance performance work at our theatre and ensure a close relationship between visiting artists and the CAT students – many teach on our programme. For young people aged between 10–18 years, (*Please note all students have to be 10 – 16 on the 1st of September but can turn 17 during the year of study to audition.). 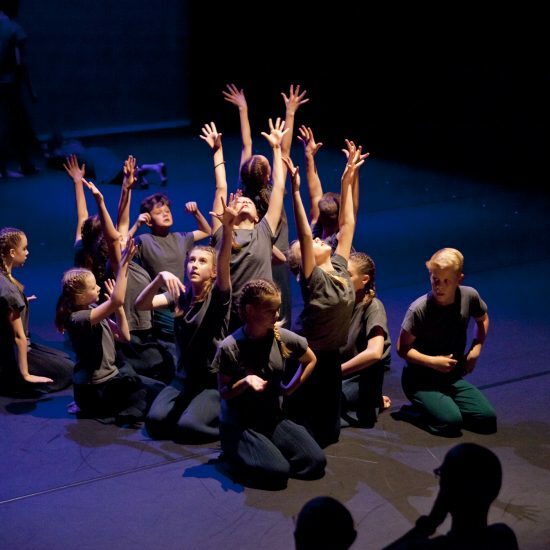 The DanceEast Centre for Advanced Training is a fully inclusive programme and support is available for young people with disabilities or those who may have additional access needs. 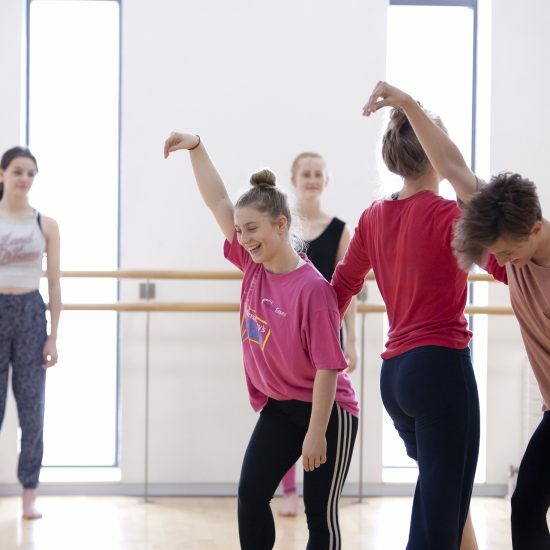 Classes in ballet, contemporary, creative dance and dance health education are held on Saturdays (for Introductory Level students) and Sundays during term time. 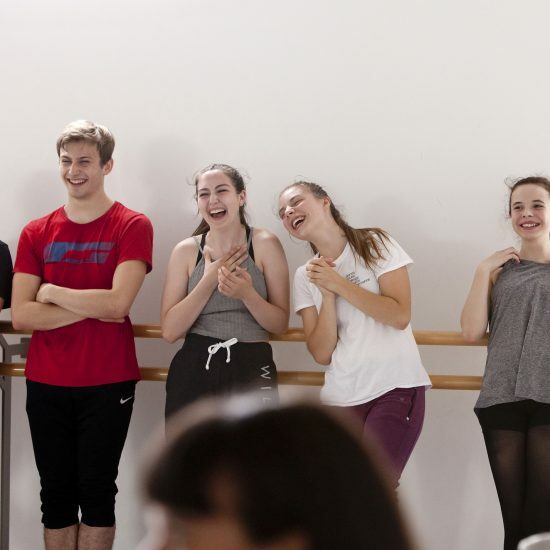 All students attend two mid-week classes (one ballet and one contemporary) in Ipswich, Cambridge or Norwich, depending on the students’ location. 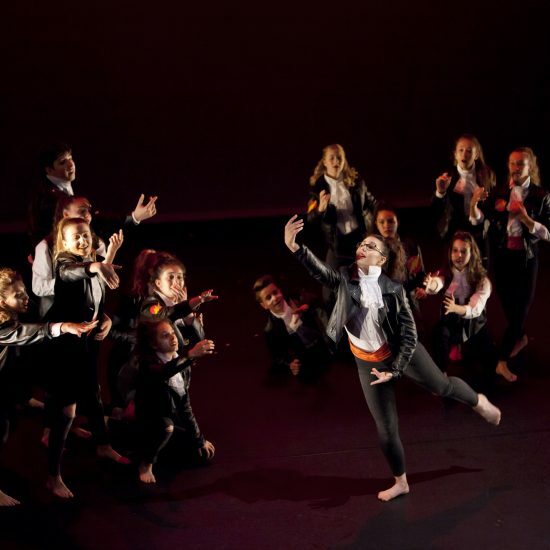 Students attend intensive projects in school holidays, regularly working with some of the world’s most inspiring dance professionals to recreate existing repertoire (such as Matthew’s Bourne’s Highland Fling) and create new work. 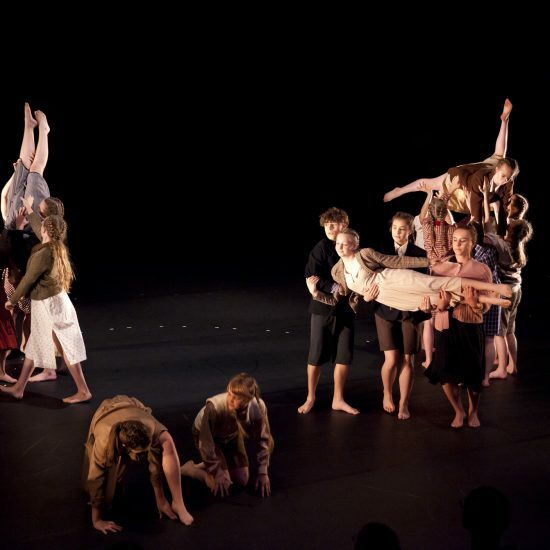 Students also attend regular theatre trips at the Jerwood DanceHouse and other venues. Booking for Taster Workshops & Open Days are now open. We offer a range of Taster Workshops for young people aged between 10 and 16 years throughout the region. Young people participate in Creative & Contemporary Dance workshops, whilst parents/carers are invited to a talk to learn more about the scheme. It is recommended that all Centre for Advanced Training applicants attend a Free Taster Workshop. Come and see our current students and teaching team in action, have a tour of our world-class facilities and speak to members of staff and students. Click here for more information and to book a place. Applications are now open to join the DanceEast Centre for Advanced Training. Entry onto the Programme is via an audition. Auditions are held annually in the summer for entry onto the programme the following September. All students that apply will be invited to a first stage audition. We then invite students for a second stage audition. We take approximately 20 new students per year. Students participate in technique and creative classes.